The Holiday Cottages: Discover the Outstanding Beauty of the UK this Summer! Discover the Outstanding Beauty of the UK this Summer! It’s no secret that the UK is full of stunning areas, but did you know that there are 46 designated Areas of Outstanding Natural Beauty in England, Wales & Northern Ireland? These areas cover everything from rugged cliffs to sandy beaches, and wild moorland to rolling hills, all with plenty of natural beauty to discover. 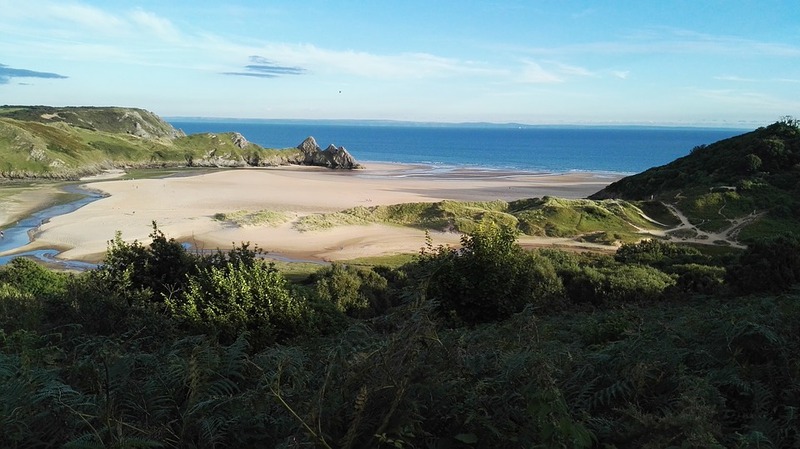 The AONB title has existed since 1956, and is given to areas with outstanding landscapes, natural beauty & distinctive character that are regarded as precious & worthy of protection. Areas can be selected based on flora and fauna, scenic views, and historical or cultural association. While the criteria is varied, the areas are all truly stunning and well worth visiting in their own unique ways. The Gower Peninsula was the first area to be given AONB status back in 1956, in recognition of the area’s wonderful coastline. 19 miles in length, the peninsula is home to breath-taking scenery & a variety of wildlife. This area is a wonderful destination for outdoor enthusiasts, with everything from rock climbing, surfing & water sports on offer. If you’d rather just relax, you’ll find some of the UK’s finest beaches here which are perfect for the whole family. The most recent area to be accredited was the Tamar Valley, which reaches across Cornwall and Devon. Awarded AONB status in 1995, the area enjoys a level of protection similar to that which is given to National Parks. This means that there are no major towns or cities within the boundaries, but there are a wealth of historic villages & charming market towns. This area is the ideal holiday destination for those looking to escape the hustle & bustle of modern life. 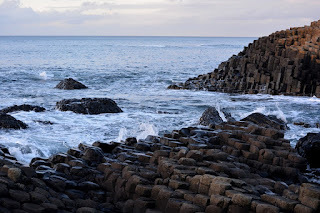 There’s something for everyone on Northern Ireland’s Causeway Coast, but it’s perhaps especially interesting as a site of historic interest. Throughout the 20th century, this area played a significant role in the protection of the British Isles & continental Europe. You can learn all about this important area during your stay, or you may choose to go even further back in time & visit the world famous Giant’s Causeway. 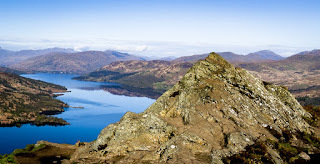 While Scotland is not part of the AONB scheme, it has its own classification: National Scenic Areas or NSAs. Awarded for areas “of outstanding scenic value in a national context”, there are 40 areas which have been given this accolade. Covering everything from the spectacular Fairy Pools of Skye to the bonny banks of Loch Lomond, there are no shortage of stunning places to visit in Scotland! So what are you waiting for? These areas are protected to keep them beautiful for the people who live there, but also for us to visit! Why not set yourself a challenge to visit as many as you can this summer? Take a look at our website to find fabulous self catering accommodation all over the UK & Ireland, or check out our Pinterest board dedicated to properties in Areas of Natural Beauty!